Cost: Free; Open to Duke students and staff. Learn the basics of screen printing on paper and textiles. 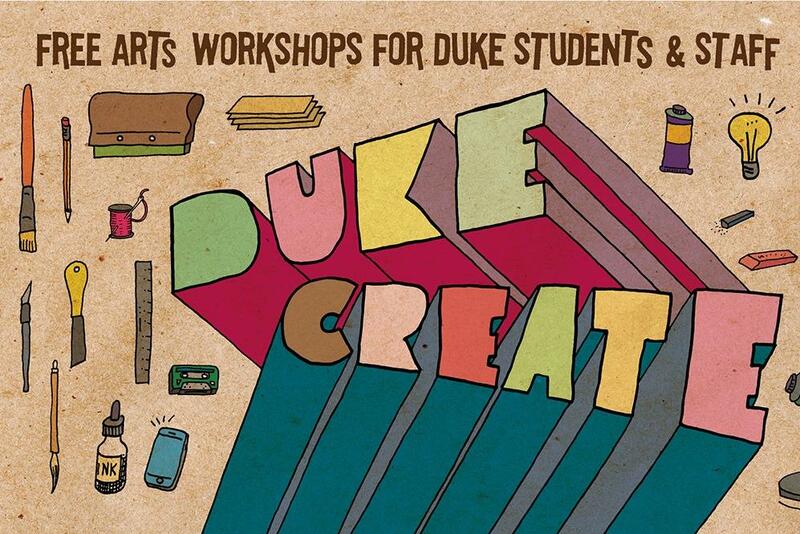 Check out other DukeCreate workshops at arts.duke.edu/dukecreate/ for more events like this. Click on "more information" below to register at the beginning of each month.